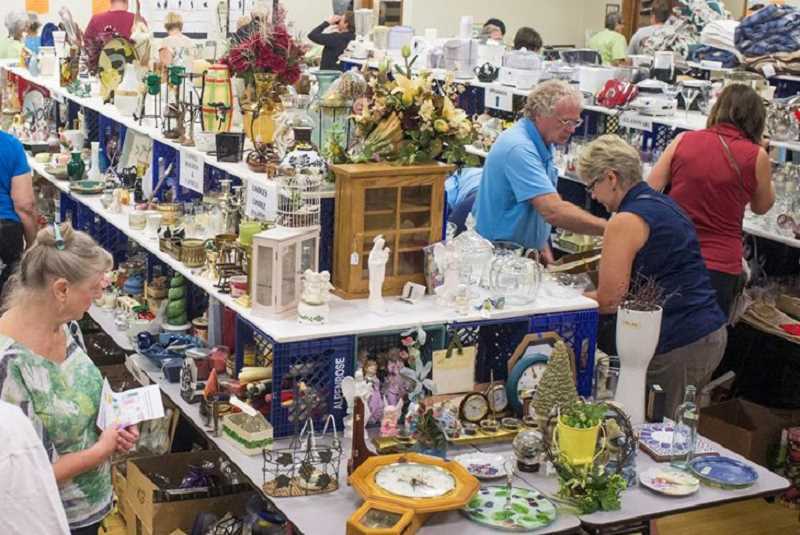 Shoppers of all ages can choose from a broad array of treasures, collectibles, antiques, clothing, furniture and home goods available at the Elsie Stuhr Center's annual Harvest Bazaar. The annual fundraiser will be held from 9 a.m. to 6:30 p.m. Thursday, Sept. 7, and from 9 a.m. to 4 p.m. Friday, Sept. 8. There will be an opportunity for attendees to purchase donated baked goods from the Stuhr Café. Nearly every room at the Stuhr Center, 5550 S.W. Hall Blvd., will be packed with donated items, converting the center into a giant rummage sale. Proceeds from the center's largest fundraising event of the year will help fund future Stuhr Center programs, events and scholarships.